Congratulations to Senior Clio Wagner for winning the Wendy's High School Heisman Award. 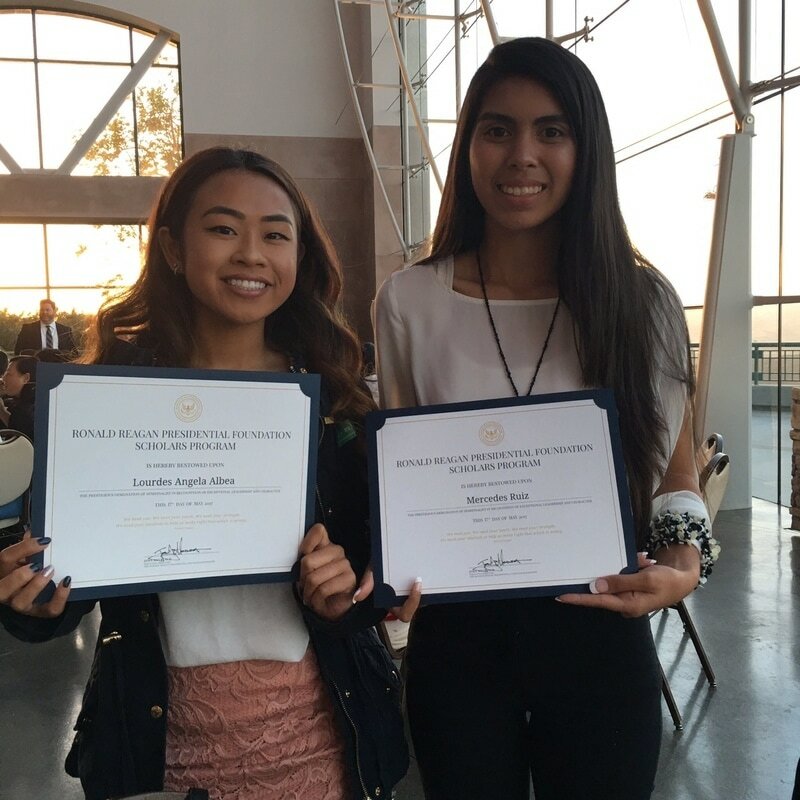 This award honors those students who give back to their community, treat people with respect, continue their education and excel on the athletic field. Congratulations Clio! 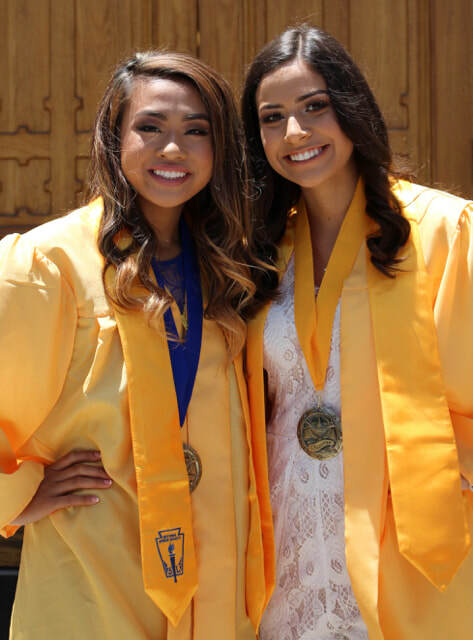 SCHS Valedictorian, Lourdes Albea, and Salutatorian, Kaitlyn Robles.